Dr. Mamiko Odegard is a master at wielding a sharp edge that cuts deep in myriad ways that self-sabotage interferes with the dreams to which we are all entitled! Her passion is to pull back the curtain on “the enemy within” and help us recognize the reality that at times we all get in our own way and it is when the behavior is regularly repeated that self-sabotage surfaces as a misguided journey to rescue ourselves from certain unwanted feelings. You might see self-sabotage in evidence when one part of who you are – conflicts with who you would rather be – and you engage in self-defeating behaviors, which spiral you down the wrong path. The unfortunate aspect of self-sabotage is how subtle it is and how behaviors are insidious because they are not necessarily associated with a particular negative behavior. It is in the real-life stories found in her book where you can identify with and come to understand the ingrained beliefs, patterns of thought, and behaviors that cause pain and self defeat. These case studies also serve to heighten awareness of actions and processes that reconnect people with their values, goals and dreams. 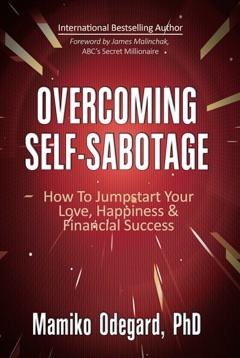 In the pages of Overcoming Self Sabotage: How to Jumpstart Yourself for Love, Happiness and Financial Success, you can identify ways in which self-sabotage occurs: trying to escape intense painful feelings. fooling yourself in the moment-by-moment choices you make, and striving for perfection. You will be immersed in the different stories to which you can easily relate, and become empowered to learn self-sabotage is never a single “act” about which you might feel shame and guilt. It is, as Dr. Odegard so skillfully exposes, a complex and often destructive “process” that pits people against their impulses and thoughts. When the issue is not identified, the progression adds yet another layer: top loading previous mistakes with increasingly bad decisions. Effectively, what this expert on self-sabotage accomplishes in this empowering book is provide you a blueprint of hope and a compelling reason to “Get your success on!” A proven path allowing you to explore a life outside self-sabotage, learn to observe your life patterns, and come face-to-face with an unconscious condition that can be shifted, managed and controlled. A refreshing and helpful book, complete with guides to change, the book is highly recommended for anyone who wants to better understand how self-sabotage is hurting him/her and to grow to one’s best self. It is a true gift. Disclaimer The information presented on this website, including increasing self love, strategies for building relationships and self esteem, are not intended to represent that these tools, information and testimonials are used to diagnose, treat, cure or prevent any disease or psychological disorder. Information presented on enhancing self-love, building relationships with others, or increasing self-esteem are not intended to be medical or psychological treatment. 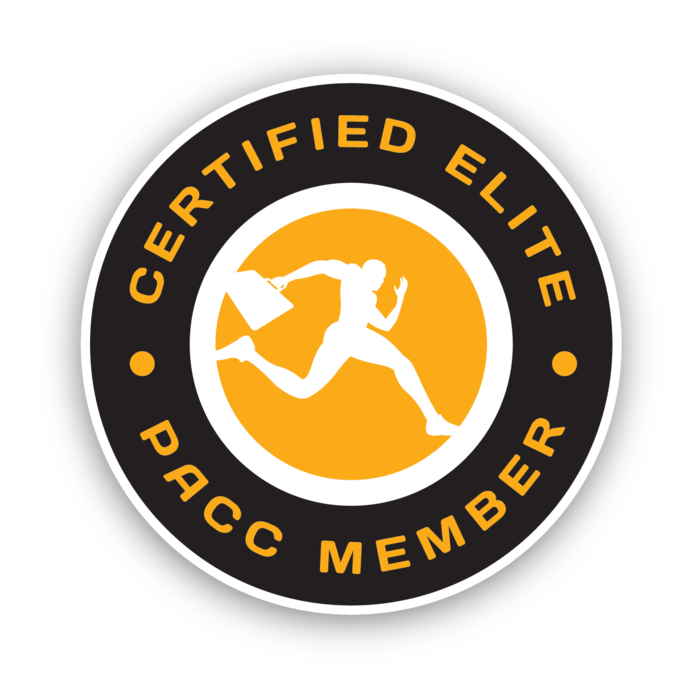 Any stories or testimonials presented on the website do not constitute a warranty, guarantee, or prediction regarding the outcome for individual results. While all materials and links to other resources are posted in good faith, the accuracy, validity, effectiveness, completeness, or usefulness of any information herein, as with any publication, cannot be guaranteed. Mamiko Odegard, Ph.D. and Biz Life Success Inc accept no responsibility or liability whatsoever for the use or misuse of the information contained on this website, including, but not limited to demonstration, training and related activities. We strongly agree that you seek professional advice as appropriate before making any physical, mental, or emotional health decisions. © 2016 Dr. Mamiko Odegard.